My take: This study demonstrates that AIH patients with cirrhosis are at increased risk for HCC. In patients with AIH who do not have cirrhosis, there does not appear to be a significant risk of HCC. Also: Link for Online Resource for Hepatopulmonary Syndrome (Canadian Sponsored site). This site has content for patients and for practitioners, including a useful video. Does NAFLD cause hepatocellular cancer? 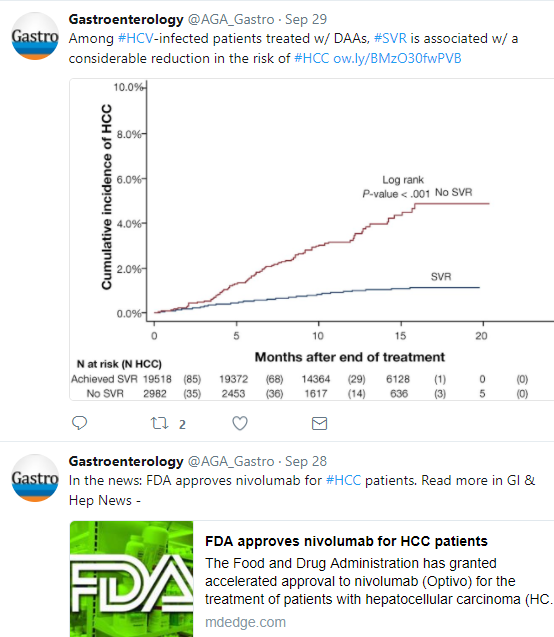 This entry was posted in Hepatology and tagged autoimmune hepatitis, hepatocellular carcinoma, hepatopulmonary syndrome by gutsandgrowth. Bookmark the permalink.